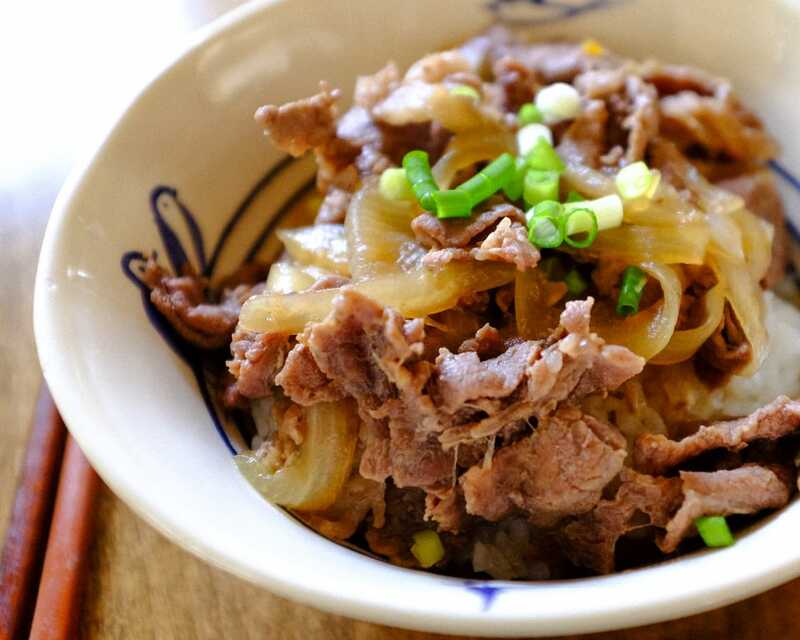 Tonight’s photo is of our Gyu-don (beef on rice in a bowl) dinner. Mariko asked for a dinner idea, and I of course said Oyako-don (my favorite; chicken and egg over rice), but she said we don’t have chicken. So next I asked for Katsu-don (pork cutlet over rice) but we don’t have pork, so then I asked for Gyu-don… and she said yes! Anyways, it was delicious as you can imagine.